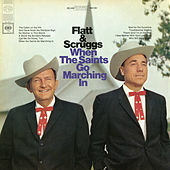 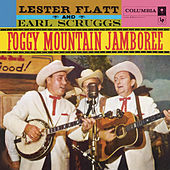 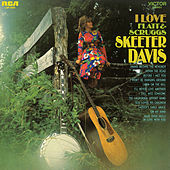 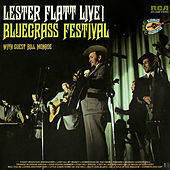 When Lester Raymond Flatt and Earl Scruggs left the Foggy Mountain Boys and split up their notorious picking outfit due to artistic differences, Flatt took the traditional route and Scruggs struck out to expand his musical horizons. 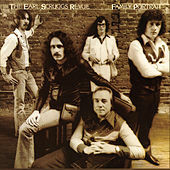 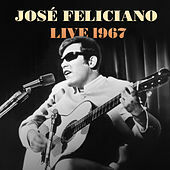 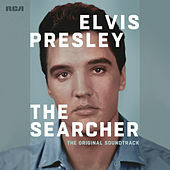 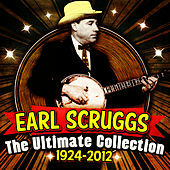 His journey within the Earl Scruggs Review was successful. 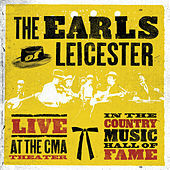 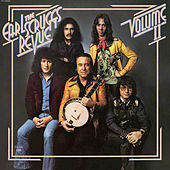 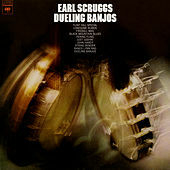 Rather than sticking to a tried and true yet absolutely predictable formula, Scruggs injected his matchless style of Bluegrass picking with bits of rock and pop sensibilities, while maintaining a pastoral twang. 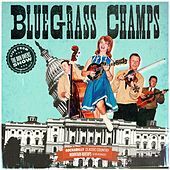 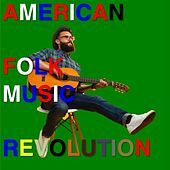 The songs reflect a healthy nod to the roots of Bluegrass music and oldfangled, countrified folk traditionals. 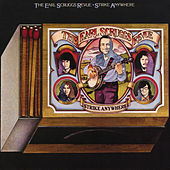 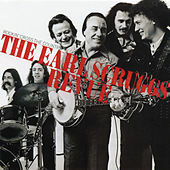 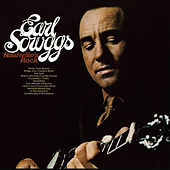 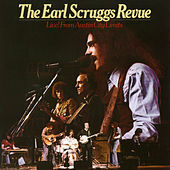 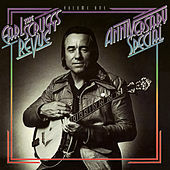 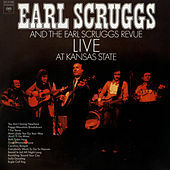 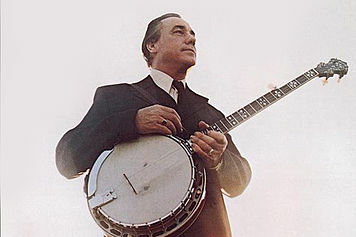 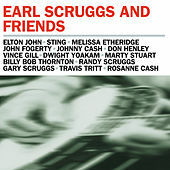 Earl Scruggs died on March 28, 2012 in a Nashville hospital.